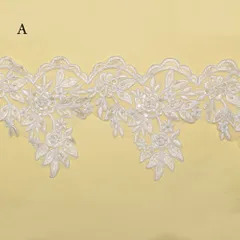 Size: Approximately 9 meter (length), Approximately 11.5 (width). 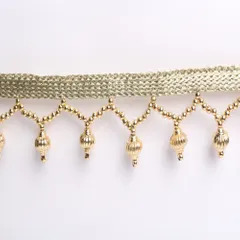 Can be used for: Special occasions, Party, Weddings, Casual feel, Retro designs, Home furnishings, Arts and Crafts, DIY projects, Multiuse type product. 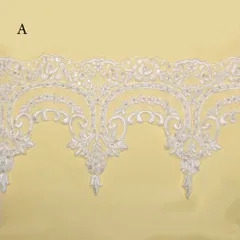 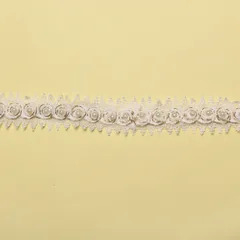 Good for decorating wedding party, bridal veil, costumes, garments, cake decoration,candles, vases, phone and much more. 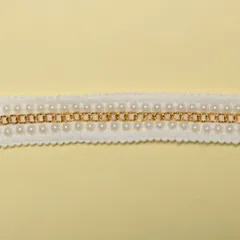 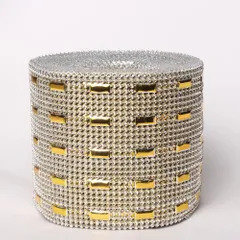 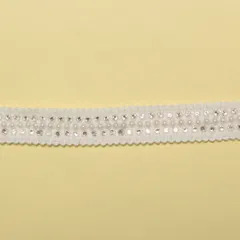 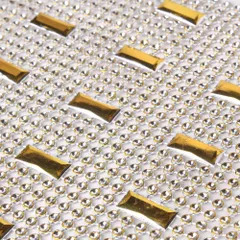 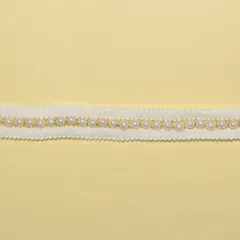 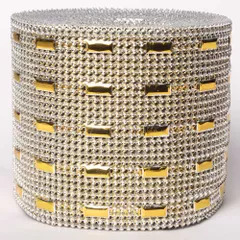 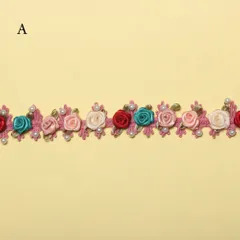 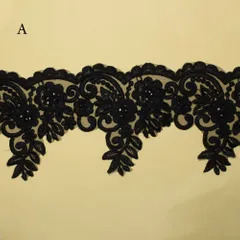 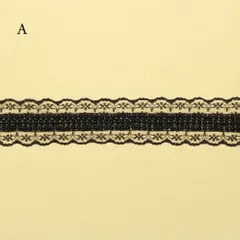 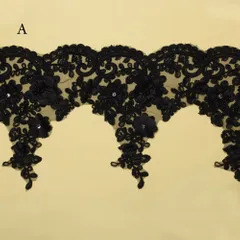 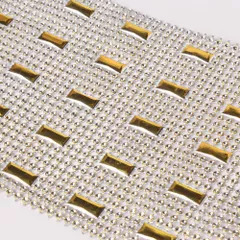 Special Features: Knitted look, Woven style, Fancy ornamentation, Stone, Beads, Rhinestone, Sparkle, Designer style, Plastic stick-on fashion, Easy to use etc. 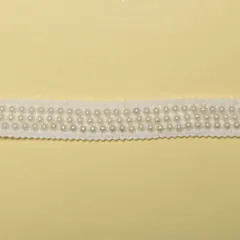 Important information: Product Colors May Slightly Vary Due To Photographic Light Settings Or Your Monitor/Screen Sets.